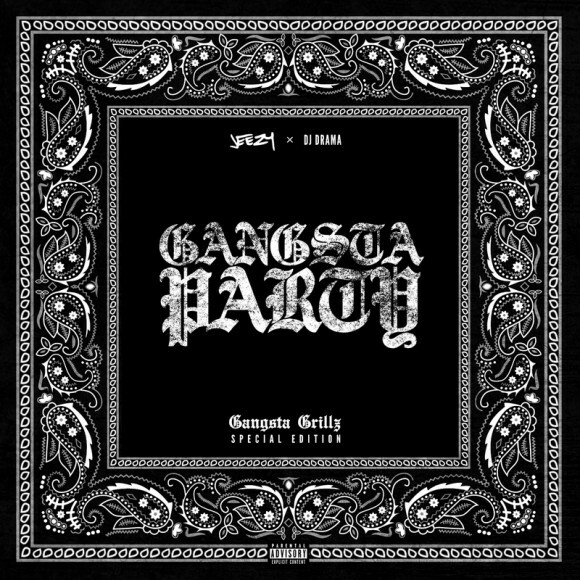 Jeezy randomly decided to drop a surprise mixtape for the weekend! I’m always here for some new Jeezy! Anywho, he links up with DJ Drama once again, to give us a 10 track tape, featuring guest appearances from Young Dolph, Que, Kevin Gates, 2 Chainz, Shy Glizzy, Peewee Longway and more.